Rossella Ferorelli introduces us to Spazio13: a real connector in the city of Bari, a container of innovation open to everybody, a space where everyone can become the protagonist of a change. 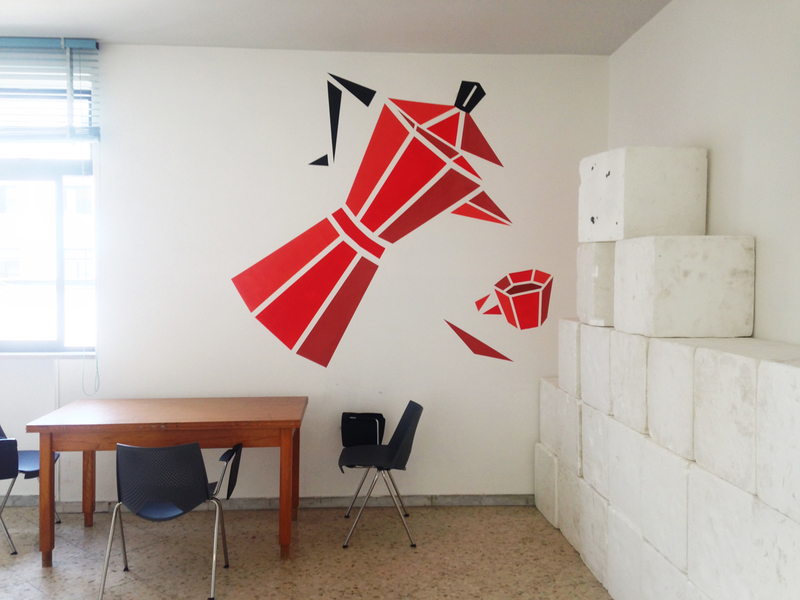 Spazio 13 is Bari’s good practice for Com.unity.lab network. Bari, Uncategorized , education, social inclusion, unemployment, youth.